Beauty starts from within. 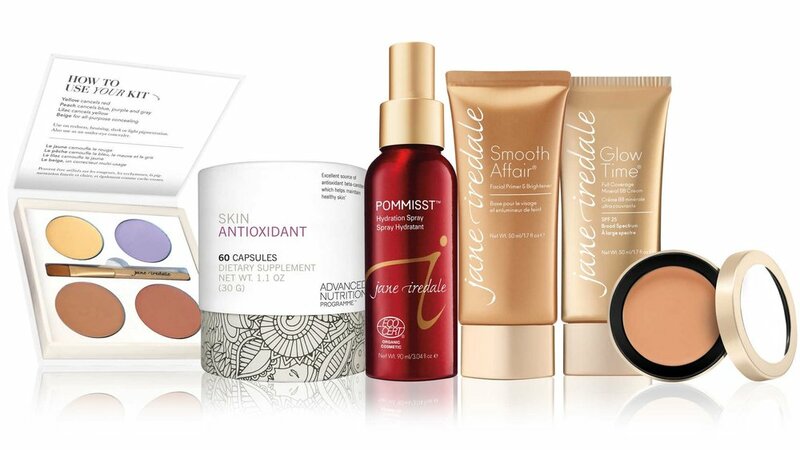 Jane Iredale has created exclusive nutritional supplements that correct skin with a unique combination of vitamins and nutrients that are easily absorbed at the deepest level of the skin, building a strong base for a clear, healthy complexion. Vitamin B 12 injections quickly boost B12 levels and offer many benefits such as increased metabolism and increased energy with low risks.